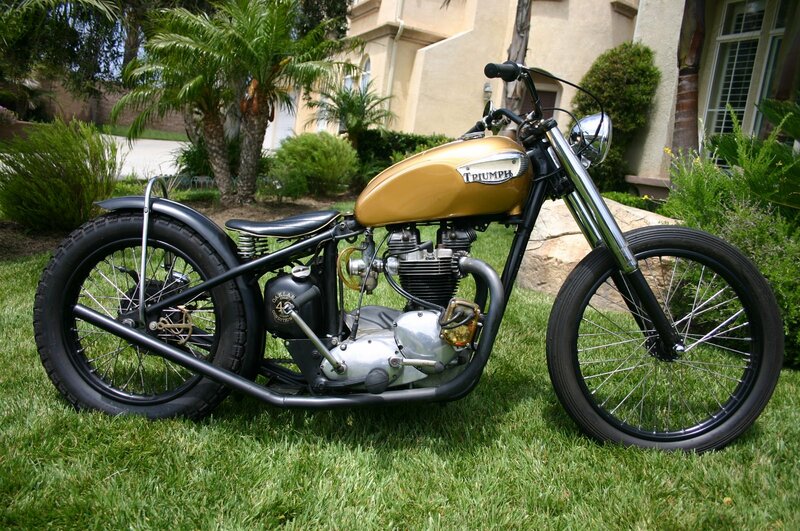 We came across this beautiful looking 1967 T120R Triumph Hard Tail on the very cool Cycle Zombies Blog. The blog has a great mix of motorbikes, surf and skate material (heres where I do a plug for the hopkin skate shop). Anyway back to the Triumph. It is actually for sale for $7,500 which sounds very reasonable considering the work thats gone into it. For more pics and details hit this zombie link.